"Two dozen No. 1 hits later - most from his own pen - he sticks with what works, but never sounds as if he's simply exploiting a formula." 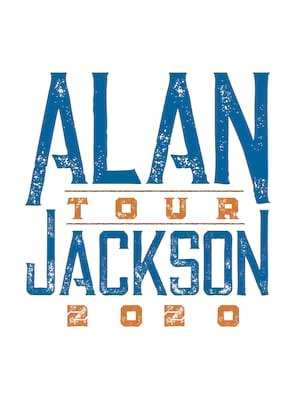 Country legend Alan Jackson returns to the road in 2019 as he heads out on an extensive tour! With nearly three decades of hits behind him, Jackson is one of the most influential artists in the genre. From the likes of 'Here in The Real World', 'Chattahoochee', 'Drive' and 'Gone Country don't miss your chance to see this superstar live! Having sold over 50 million records Jackson has garnered two garnered Grammy's, 15 ACM's and two AMA's! The star was also inducted into Georgia's (his home state) Music Hall of Fame in 2001. With over 16 albums to get through this is the perfect live event for any Country fan! About North Charleston Theater: We are an independent show guide not a venue or show. We sell primary, discount and resale tickets and prices may be above or below face value. Sound good to you? 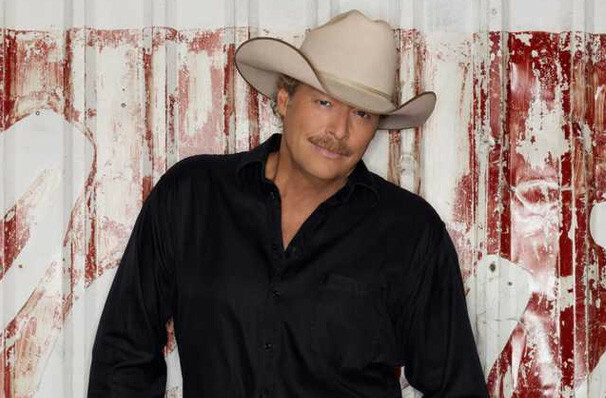 Share this page on social media and let your friends know about Alan Jackson at North Charleston Coliseum. 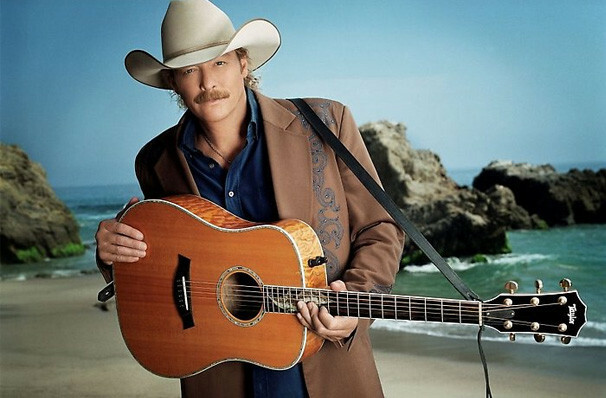 Please note: The term North Charleston Coliseum and/or Alan Jackson as well as all associated graphics, logos, and/or other trademarks, tradenames or copyrights are the property of the North Charleston Coliseum and/or Alan Jackson and are used herein for factual descriptive purposes only. 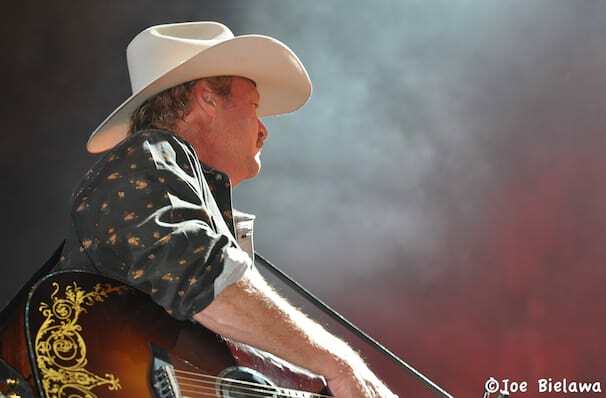 We are in no way associated with or authorized by the North Charleston Coliseum and/or Alan Jackson and neither that entity nor any of its affiliates have licensed or endorsed us to sell tickets, goods and or services in conjunction with their events.